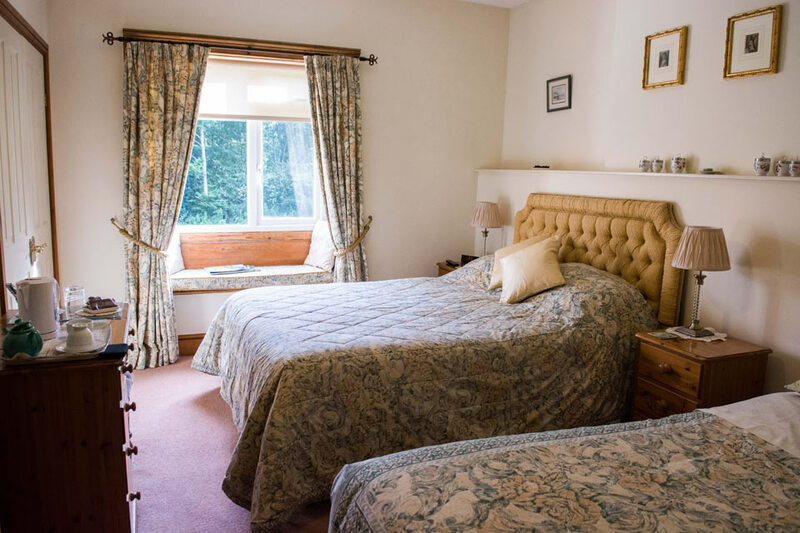 Our Cherry room includes a single bed and a kingsize bed. We serve a locally-sourced Continental or full English breakfast. Please notify us in advance if you have special dietary requirements. 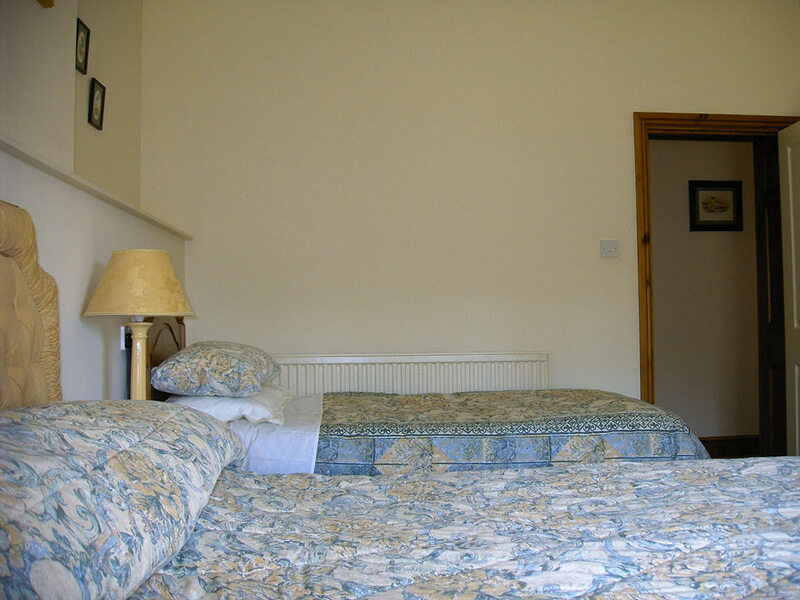 All of our rooms are strictly no smoking, although smokers may smoke in the garden. We have a no pets policy. For reservations – or if you have any inquiries or requests – please contact Nick and Carol Baker on 01934 862 997 or 07767 206 218 or via email at bandb@lowerstock.co.uk.